Join us for an exclusive talk about Rhododendrons with Ian Saddler from Heinje, with a cup of tea or coffee & a slice of cake! With limited spaces available, this is the perfect treat for enthusiastic gardeners or complete beginners looking to learn more about roses and adding colour to your garden. 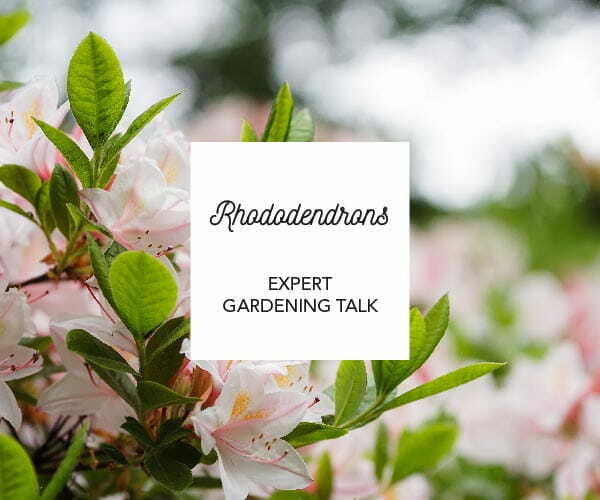 There will be 10% OFF any of ANY ‘Easy Rhododendron’ purchased by attendees on the day!